Any qualified person working as an LGV driver. 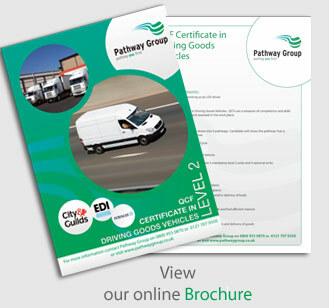 To gain a QCF Certificate in Driving Goods Vehicles. QCFs are a measure of competence and skills level. They are delivered and assessed in the work place.